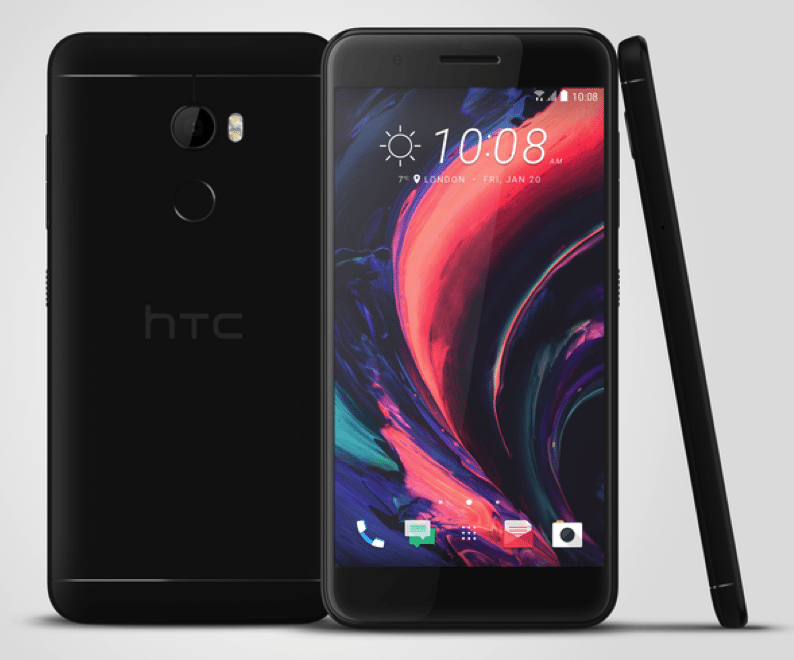 HTC has just launched the new smartphone in the HTC One X series and the successor to the last year's HTC One X9 called HTC One X10 that comes with upgraded features and hardware from the HTC One X9 smartphone. 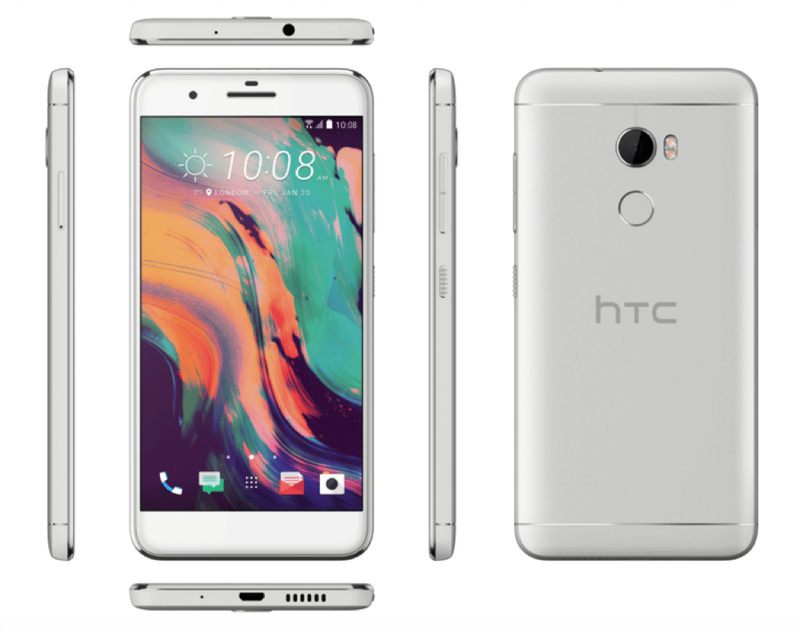 The HTC One X10 is currently listed by the HTC Russia website with all the images, price and specifications of the device. Currently the device is available in Russia priced at 19,990 RUB (around $355) and will go on sale in the country this month. It will be available in black and silver color options. No details are currently about its global launch date, pricing and availability for which we have to wait. Let's checkout the specifications of the device from the official listing of the device. 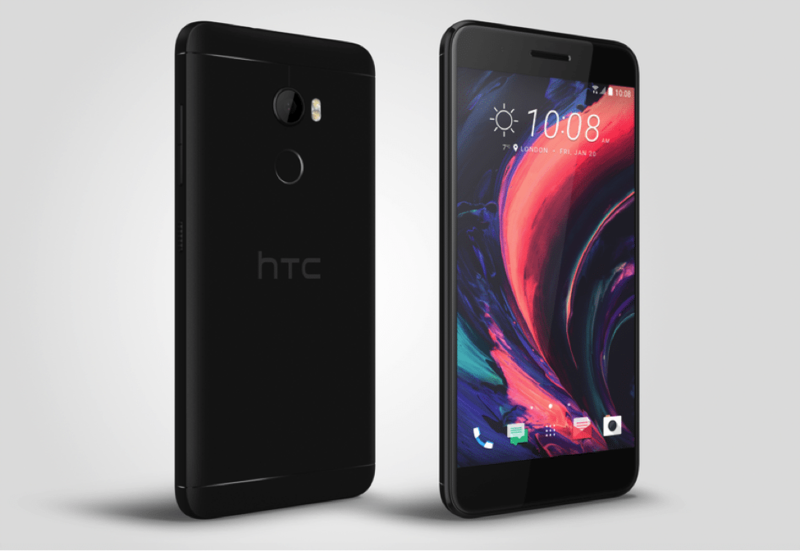 The HTC One X10 comes with a 5.5-inch Super LCD Full HD display with 1920x1080 pixels resolution and comes with Corning Gorilla Glass protection. It is powered by an octa-core MediaTek Helio P10 64-bit processor and comes with 3GB of RAM. It has 32GB of internal storage available that is expandable further with the help of a microSD card with up to 2TB of additional storage capacity. The website doesn't mention the Android version but we can expect it to run Android 6 Marshmallow OS based HTC Sense interface out of the box. It is also expected to get the new Android update after its launch. It supports Dual-SIMs (nano-SIM) with both supporting 4G connectivity. It features a 16-megapixel rear camera with autofocus, backside-illuminated sensor, LED flash, and 1080p video recording at 30fps and an 8-megapixel front-facing camera with fixed focus and backside-illuminated sensor and 1080p video recording. A good 4000mAh battery comes with the device with fast charging support and can deliver talk time of up to 25.5 hours on 3G networks and standby time of up to 31 days on 3G network. It comes with 4G LTE, WiFi 802.11 a/b/g/n with Miracast support, Bluetooth v4.2, GPS and GLONASS, DLNA and 3.5mm headphone jack connectivity options. It also comes with HTC BoomSound support, dual microphones with an active noise reduction system. The device also comes with Light sensor, proximity sensor, magnetic sensor, gyroscope, and accelerometer. A fingerprint scanner is available on the rear side of the device below the rear camera lens. It measures 152.9 x 47 x 8.2mm and weights 175 grams. 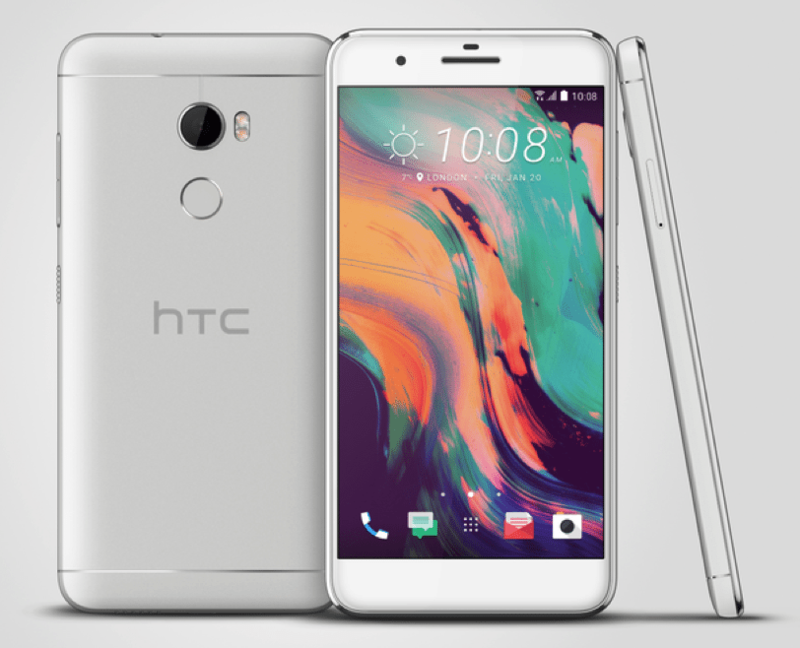 To recall, the HTC One X9 was launched last year with a 5.5-inch full-HD display with 1080×1920 pixels resolution and Corning Gorilla glass protection, a 64-bit octa-core MediaTek Helio X10 SoC, 3GB of RAM, 32GB of inbuilt storage, microSD card expandable storage, Android 5.1 Lollipop OS, a 13-megapixel autofocus rear camera with feature like second generation OIS, a BSI back-illuminated sensor, f/2.0 aperture, 4K video recording and LED-flash, a front-facing 5-megapixel fixed-focus camera with f/2.0 aperture, a 3000mAh battery with fast charging, connectivity options like Bluetooth 4.1, Wi-Fi, Micro-USB 2.0, GPS, A-GPS, dual front-facing speakers, Dolby audio. The device measures 153.9×75.9×7.99mm and weighs 170 grams.